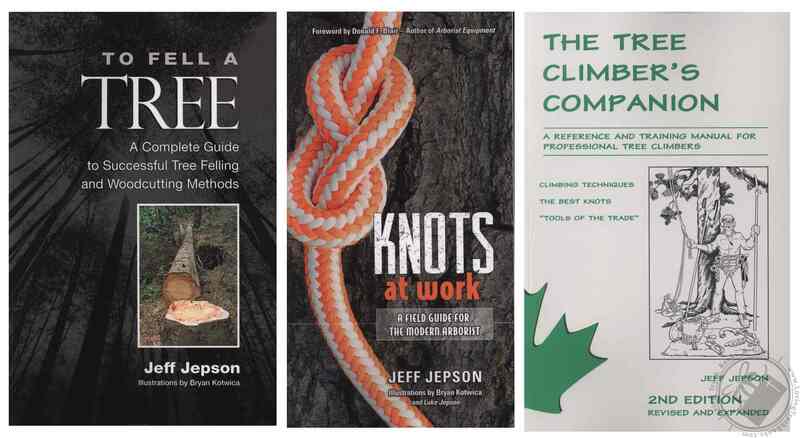 Get all 3 of Jeff Jepson's informative and helpful books in one convenient collection. These books will give the profesional and aspiring arborist a wealth of knowledge from an experienced teacher. We have put tips and techniques from all three of these books into practice as a family managing our own wooded property. If there is one book to own for learning proper climbing techniques, this is it. Loaded with information and illustrations on standard and advanced climbing techniques, tools of the trade, rigging, throwline installation as well as a complete section on knots and hitches. For beginners or professional arborists. 2nd Edition, revised and expanded. 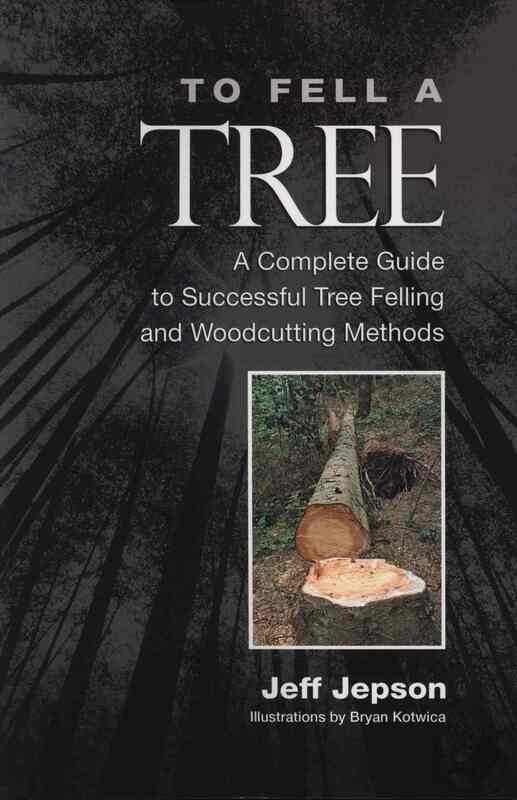 The International Society of Arboriculture gives this book their thumbs up. 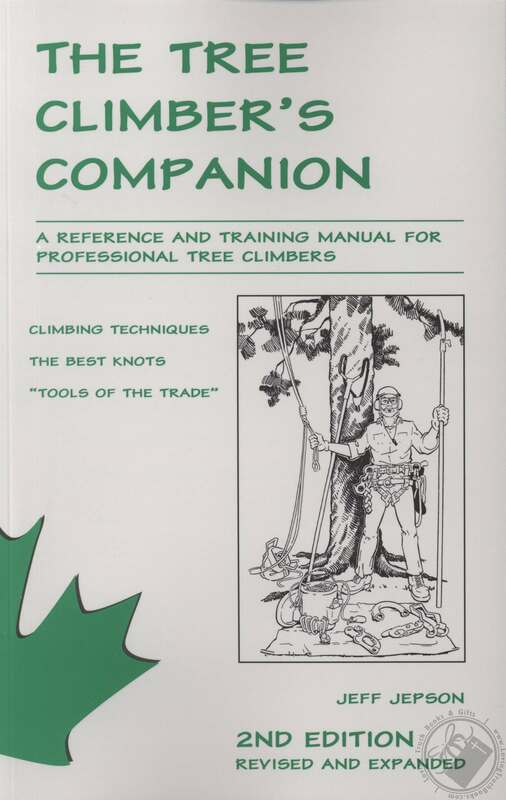 Teaches methods of climbing and working safely in trees with a minimum of unnecessary effort and maximum productivity. Illustrated book is recommended for anyone who climbs and works in trees. Includes P.E.P. a systematic approach to tree climbing. Also, tricks of the trade, knots for the climber, equipment and supplies, skill performance sheets, and safety standards. By Jeff Jepson, Certified Arborist and climbing champion. Worth every penny. 5-1/2" x 8-1/2", 104 pages (50 new pages). Soft Cover. 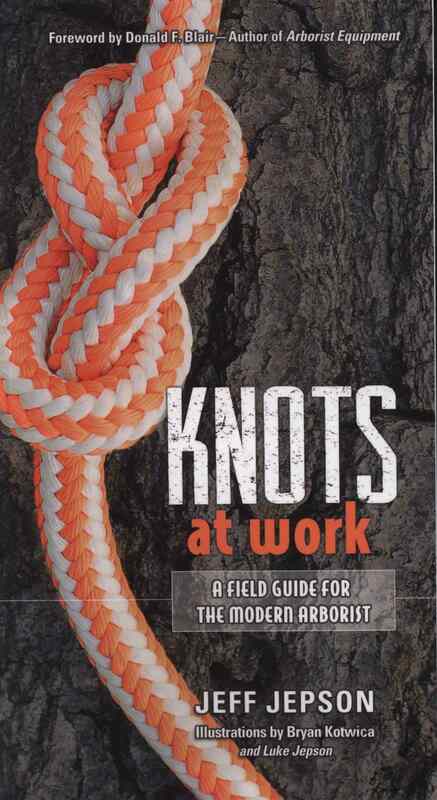 Knots at Work by Jeff Jepson is a field guide for the modern arborist. In this 184-page field guide, more than 50 different knots are presented. Both aspects of knot knowledge are given equal time - knot construction (tying the knots) and knot application (using the knots). This information can be quickly grasped, because of the lavishly illustrated pages, easy-to-read text, and unique cross-reference format. And because of the book's compact size it’s more likely to be used in the field where it’s needed most.